Lower your energy costs during operation. 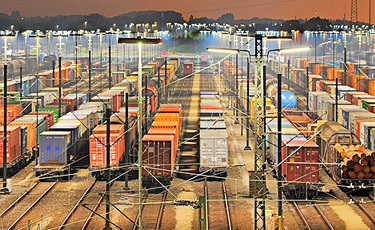 Optimise the maintenance management of your fleet. ﻿﻿Fulfil the dream of a paperless workshop. 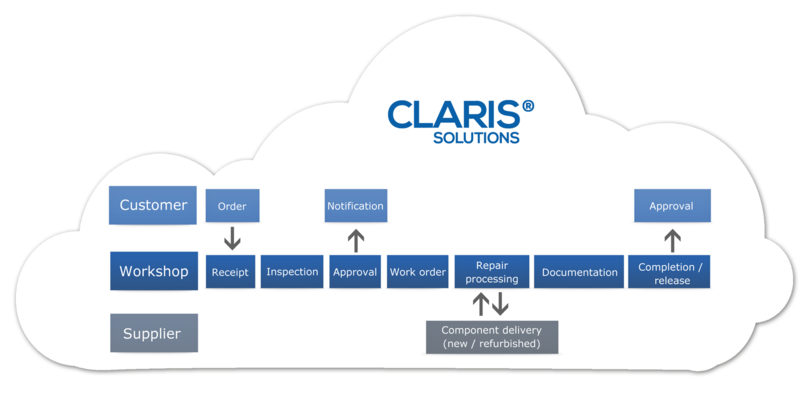 CLARIS® WORKSHOP enables you to convert your vision of a paperless workshop into reality. Provide for a considerable reduction in your lead times as a result of a significant increase in efficiency and gains in transparency in and around your workshop. With this software, you will get a competitive advantage because it offers you the possibility to handle more orders within a specific period. Lower your internal service costs by achieving significant gains in operating efficiency. Accelerate repair and inspection procedures through the paperless management of your operating processes. Recognize potential and optimise your workflow. 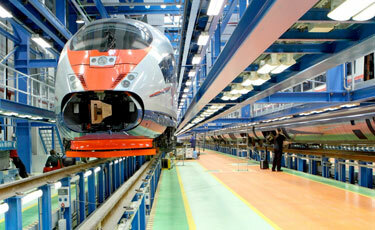 Improved communication between all areas of work significantly reduces internal lead times of vehicles and components. Improve the use of your assets by intelligent analysis of the current demand and base utilisation planning on this. Analyse your inventory levels with intelligent tools and ensure that storage space is freed up by identifying and clearing out non-movers and that components are optimally organised in the inventory. Increase client satisfaction by providing them with top-quality documentation in real time. Employees are actively supported by intelligent assistance in the workflow. The standardisation and digitisation of all work processes have the advantage that human errors can thereby be largely avoided. Manage the configurations of individual vehicles and components with just a few clicks. Control and monitor all work processes that take place in and around your workshop. Conveniently plan and manage your projects and orders using predefined work schedules. Allocate the relevant staff for each job so that after the arrival of the vehicle or the components, repairs, servicing or maintenance work can be carried out immediately. Reserve the necessary material with the order, so this will be provided with the staff on site. Here you have the convenient option of monitoring material stocks and purchase new material by just a few clicks. Track warranty periods and warranty claims for vehicles as well as for individual components. Monitor all quality processes and ensure faultless quality documentation. With a few clicks you have access to statistics on lead times and other indicators of the repaired vehicles or components. 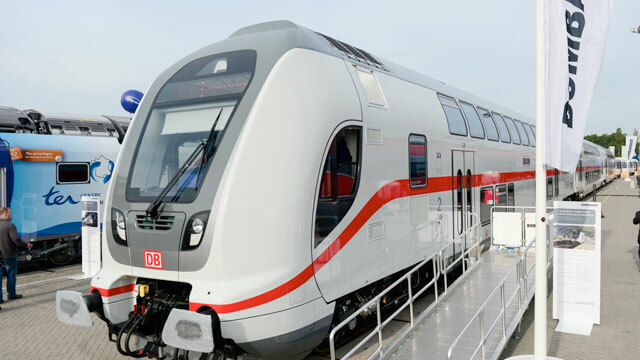 Read how CLARIS Solutions enabled Bombardier Service to implement paperless service processing in the workshop and created a unique selling point for clients of the site. We provide you with a high-performance server with automatic backup function. Expert support with fast response times is immediately at your disposal. You will receive expert training including the necessary software documentation. 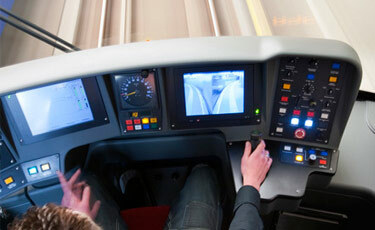 The new software standard for railway undertakings.